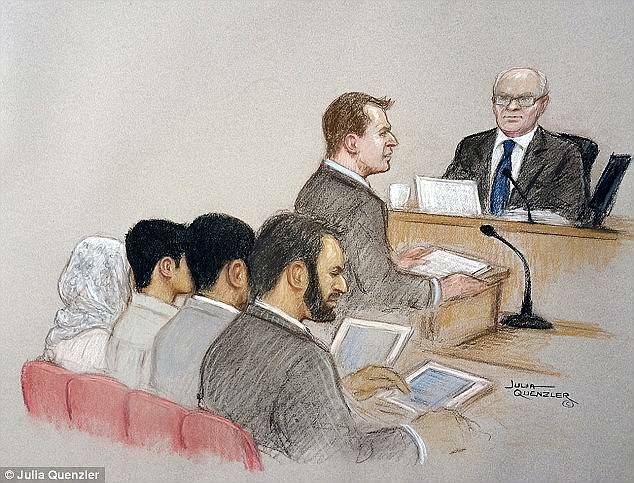 Britain's youngest convicted terrorist who plotted to behead police officers when he was just 14 has asked the courts for lifelong anonymity. If successful, the teenager, from Blackburn, Lancashire, will join just six other offenders granted anonymity. 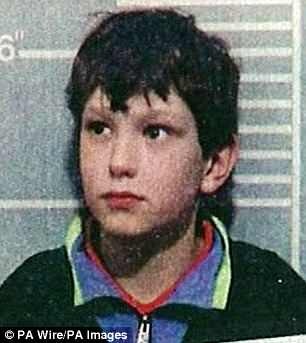 These criminals include Jon Venables and Robert Thompson, who murdered two-year-old James Bulger, and Maxine Carr, who gave a false alibi for her former lover Ian Huntley for the night he killed Holly Wells and Jessica Chapman. The judge gave the teenager, referred to as only RXG during the case, anonymity because there was a risk the youth would be 'glorified for what he has done' by some sections of society. Children are normally granted anonymity in criminal proceedings until they turn 18, but judges can choose to name them after conviction if the crime is particularly heinous - as was the case in Jon Venables and Robert Thompson's sentencing. RXG was jailed for life in October 2015 for inciting terrorism but will be eligible for release in 2020 after serving a minimum term of five years if he no longer poses a threat, reports the Sunday Times. In March 2015 the teenager took on the role of 'organiser and adviser' to Australian jihadist Sevdet Besim, 18, telling him to murder police officers by beheading in Melbourne on Anzac Day. 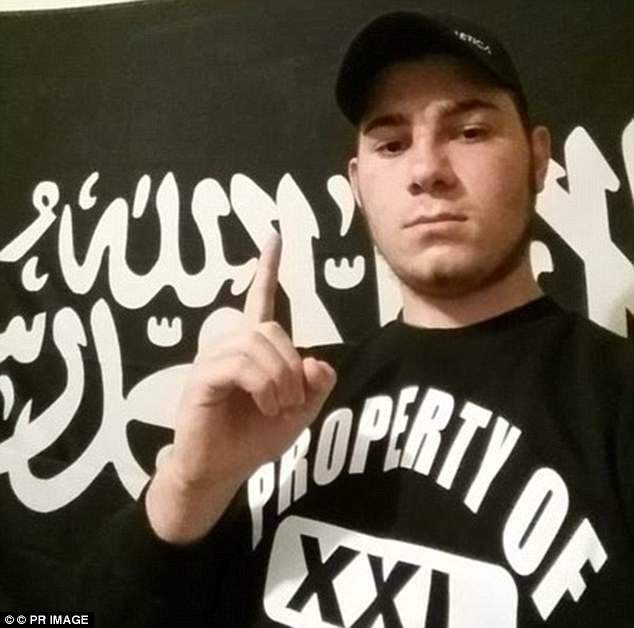 The youngster exchanged more than 3,000 encrypted mobile app messages with Besim after he became swiftly radicalised by online Islamic State propaganda. They also discussed packing a kangaroo with explosives, painting it with an Islamic State symbol and setting it loose on police officers. RXG's lawyers will argue for his right to privacy under human rights law and his wish for a 'second chance'. They will have to prove he is at serious risk of reprisals, or that his rehabilitation would be affected by his identification if he was radicalised again. The courts have already grants RXG's lawyers an interim order to prevent his name being revealed when he turns 18. The case is expected to be heard in October. Other people given lifelong anonymity include the Edlington brothers, two boys aged 10 and 11 who attacked and tortured two other boys by whipping them with sticks and covering them in plastic before setting them alight. They were released after six years in prison. 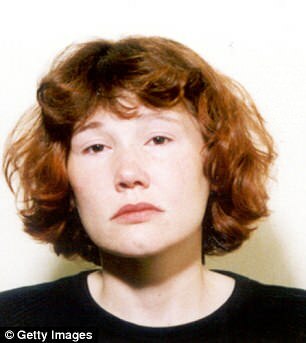 Mary Bell, who strangled four-year-old Martin Brown and Brian Howe, three, when she was just ten years old, also has anonymity. She was released aged 23 in 1980.